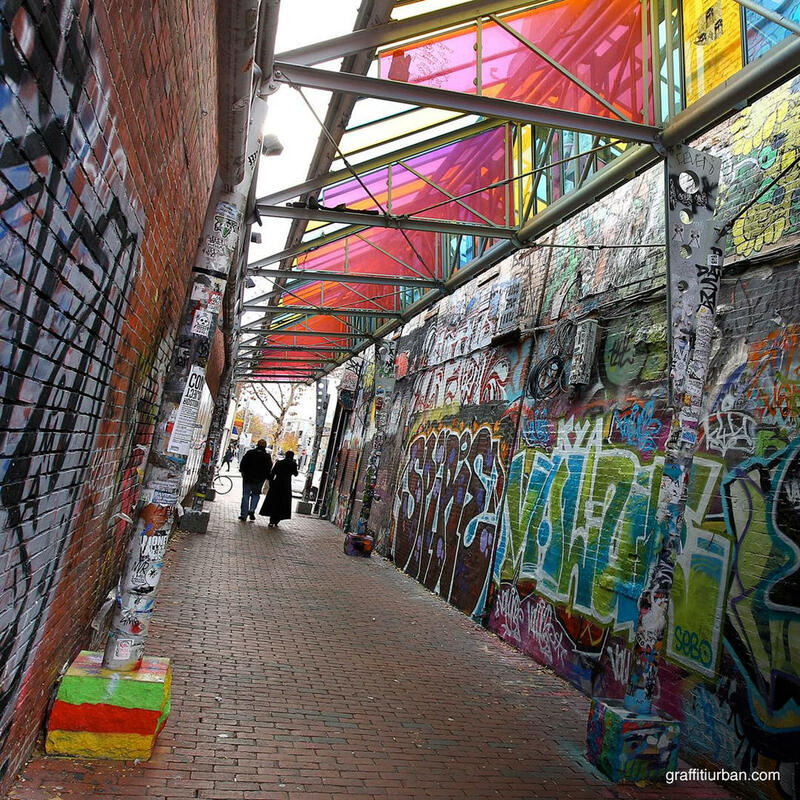 Also known as Modica Way, this urban open-air gallery is a concrete funhouse corridor. None of the artwork is permanent; it is dynamic and ever-changing, just like the art world. Here, artists pay homage to the world of graffiti art and you may even be lucky enough to catch them in the act.